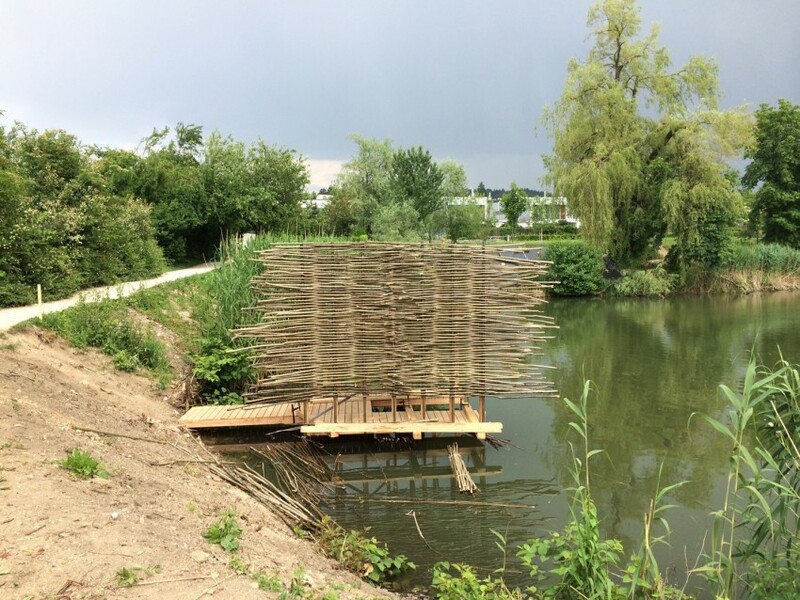 We have started with construction of wharf at Koseze pond in Ljubljana, Slovenia. 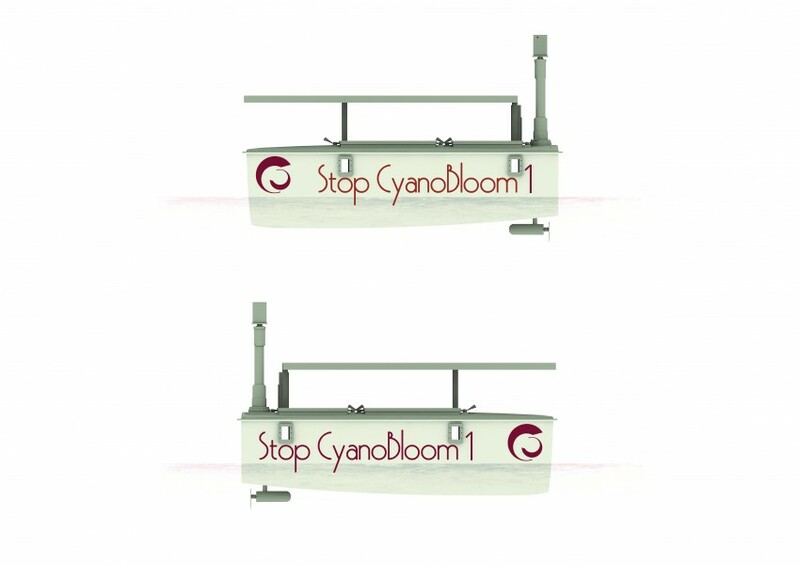 The wharf will serve for docking and powering of research vessel LIFE Stop CyanoBloom 1. 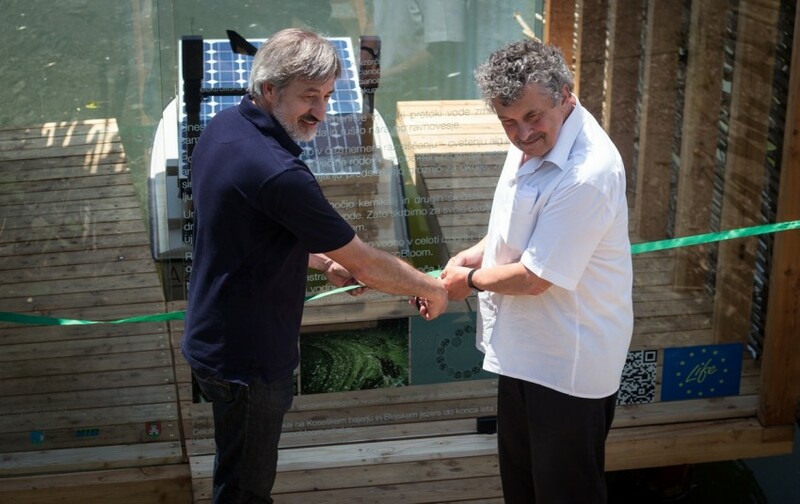 The research vessel will allow continuous monitoring of water quality and detection, quantification and mitigation of harmful cyanobacterial blooms.